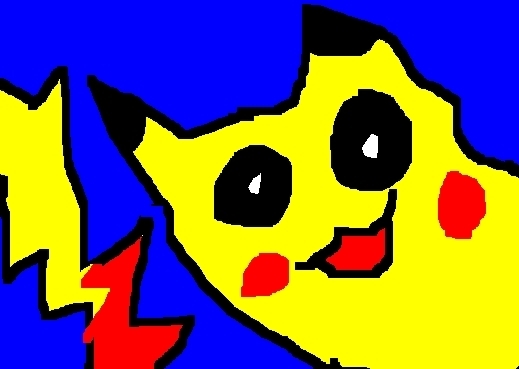 My MS Paint Drawing of Pikachu. lol. Wallpaper and background images in the random club tagged: funny.